Adobe Muse CC 2018 is a design application which enables graphic designers to design professional websites in a visual, print-like environment, without writing code. The software enables print and visual designers to get their content on the web, using familiar features, hundreds of web fonts. Also you can easily adjusting layout and page sizing for display across multiple devices. Finally, publish with the Business Catalyst service, or with any hosting provider. Adobe Muse CC 2018 lets you create websites as easily as you create layouts for print. Free yourself from making minor website updates. Easily create scrolling animation effects. Add contact forms to sites hosted with any provider. And much more. Let site owners make changes to the content of their live websites through a browser – without affecting layout or structure. Choose whether to merge changes with the original Adobe Muse CC 2018 files. Adobe Muse CC 2018 lets you create and publish dynamic websites for desktop and mobile devices that meet the latest web standards – without writing code. Design freely using familiar tools and hundreds of web fonts. Easily add interactivity, including slide shows, forms, and more. Save files with Creative Cloud for anywhere access and simple sharing. Your entire creative world, together in one place. Parallax scrolling. Create stunning effects with just a few mouse clicks – make images and elements move in different directions at different speeds when scrolling. 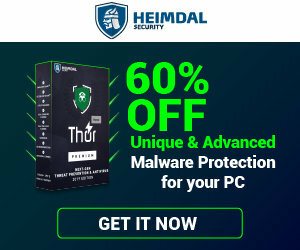 Site preview and testing. Preview desktop, smartphone, and tablet versions of your websites. Review websites with your clients and make modifications before websites go live. Optimized for search engines. 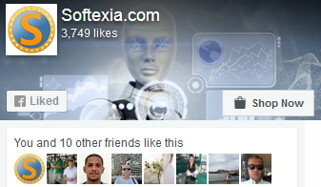 Get found by Google, Bing, and Yahoo! Auto-generated sitemaps are optimized for search engines, whether you’re hosting with Adobe or a third-party provider. Latest web standards. Build professional websites that load quickly and render beautifully across multiple browsers and devices. 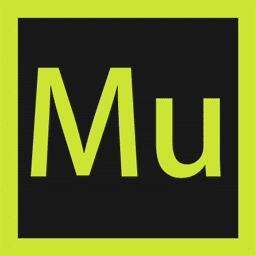 Adobe Muse CC code is written to take advantage of the latest advancements in web standards and browser capability.